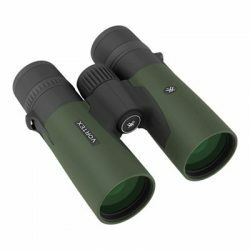 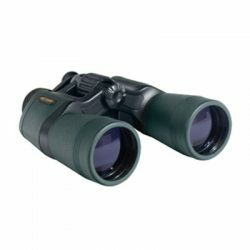 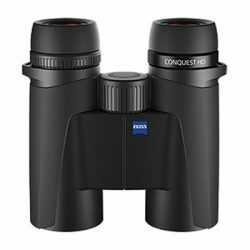 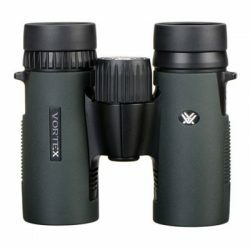 With the Barska 25X100 Cosmos WP Binoculars, you get the benefit of gigantic 100-millimeter astronomy binoculars for a very small price. 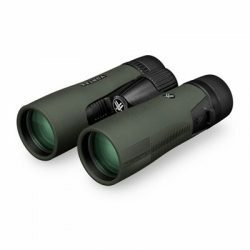 The Barska 25X100 produce bight ultra sharp images, high in detail and easily focused across the entire field of view. 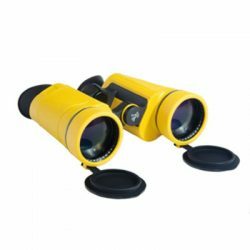 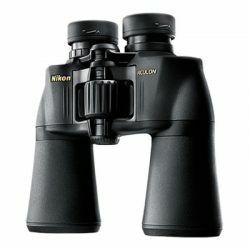 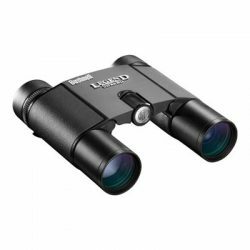 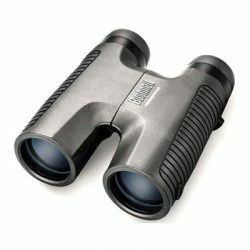 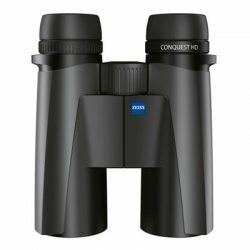 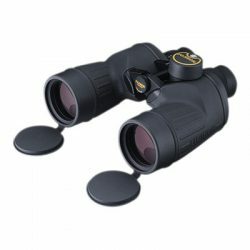 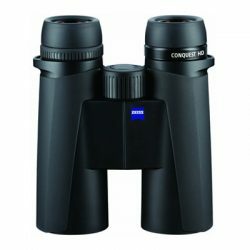 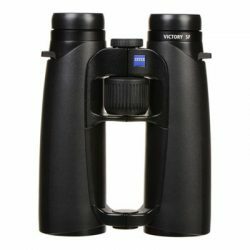 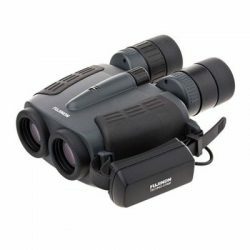 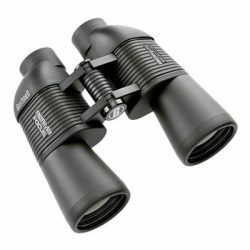 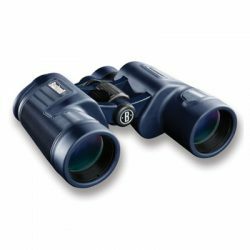 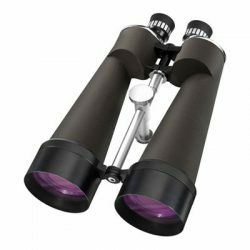 Suitable for long-range terrestrial or astronomical viewing and pre-outfitted with a tripod adapter, these binoculars are a very popular choice for amateur astronomers. 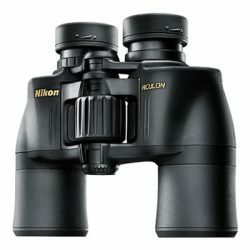 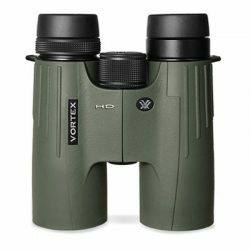 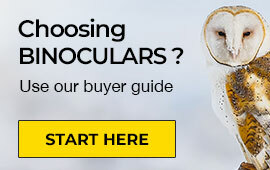 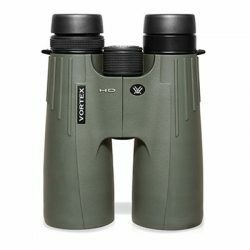 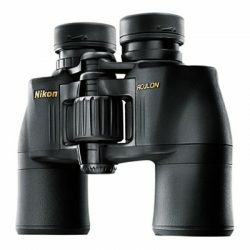 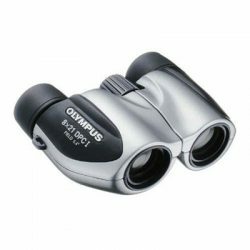 In order to accommodate the large size of the binoculars, be sure to pair this model with an extra strong tripod.